EMCE: Rick Najera, Comedian, Screenwriter, Actor, Director, Speaker, Coach. Mr. Najera has an extensive portfolio of credits in all forms of entertainment and is best known for starring on Broadway in Latinologues directed by comedy legend Cheech Marin. Currently, Najera is a writer and guest star on Hulu’s Emmy-nominated original series, East Los High. Najera created the Latino Thoughtmakers series directs the CBS Diversity Sketch Comedy Show and stars in upcoming film, Taco. Keynote Speaker: Antonio Jaramillo, Actor. A native of Tijuana, Mexico, Mr. Jaramillo spent most of his childhood in an orphanage. After moving to San Diego in his teens, he completed his education but without a clear direction of what he wanted to do with his life. The instant he was introduced to theater, his passion was born. 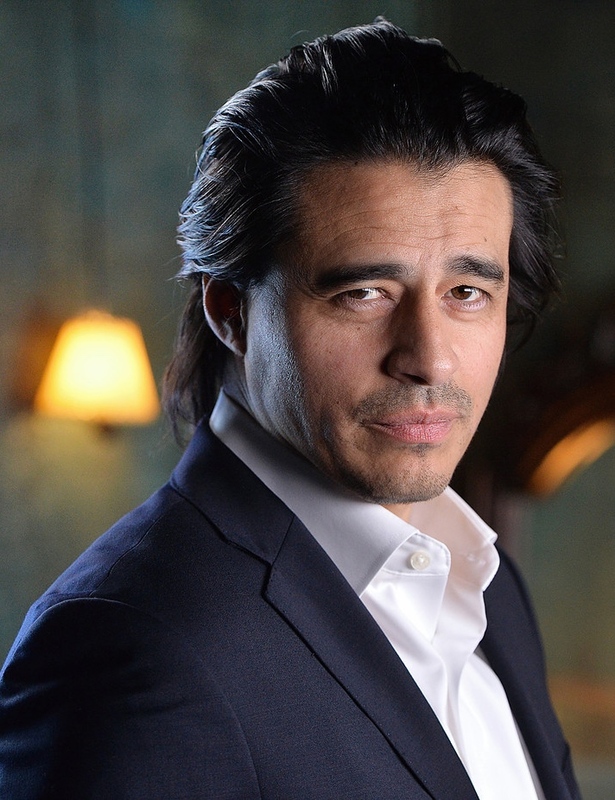 Roles include co-starring opposite Jennifer Lopez on the NBC-TV show “Shades of Blue”, TNTs hit TV drama “Dallas” and the big screen crime thriller “Savages”opposite Benicio del Toro, Salma Hayek and Demian Bichir.